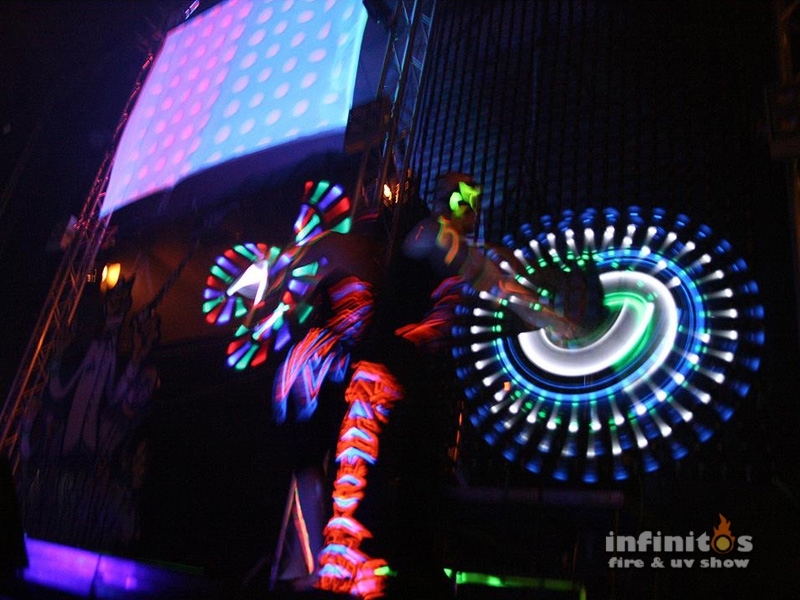 Welcome to the Infinitos webpage. 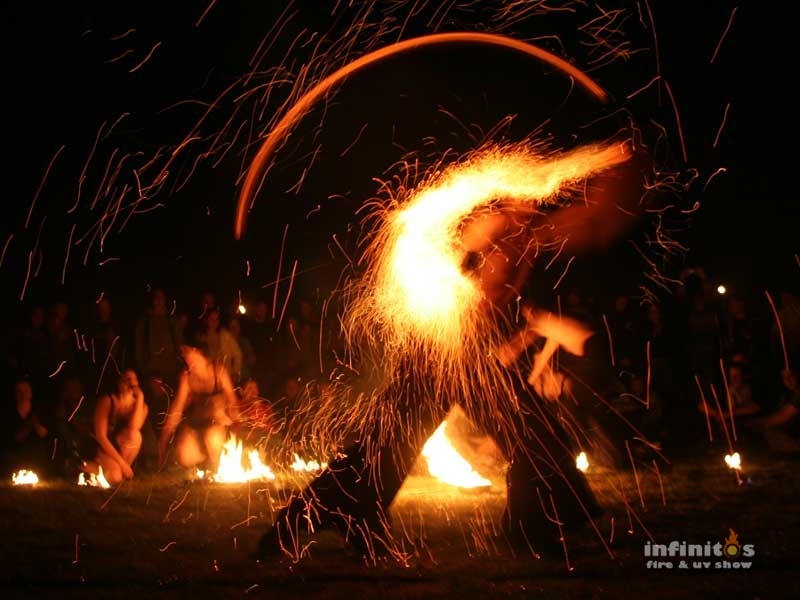 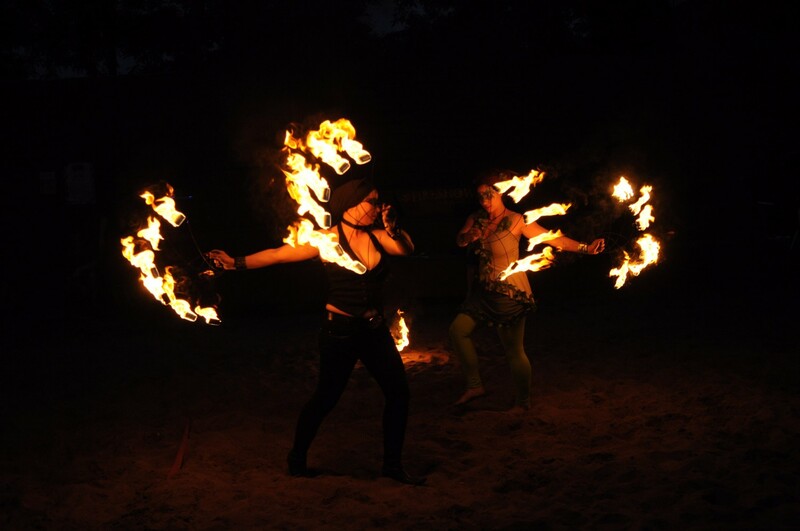 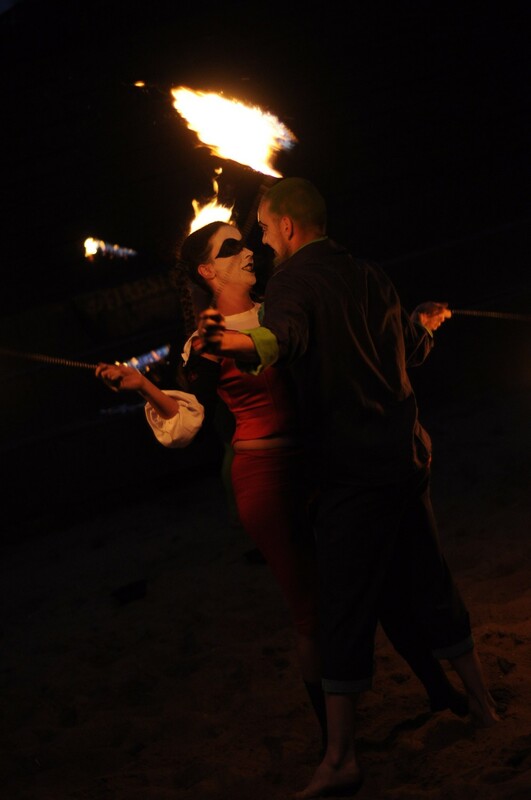 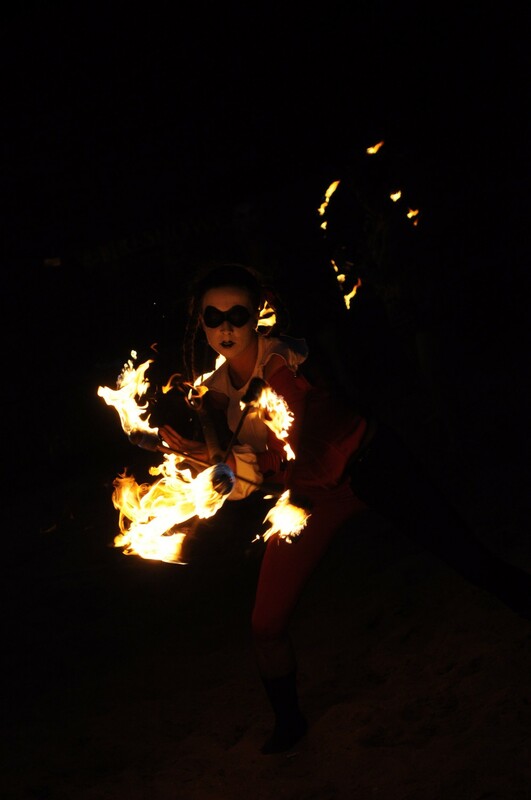 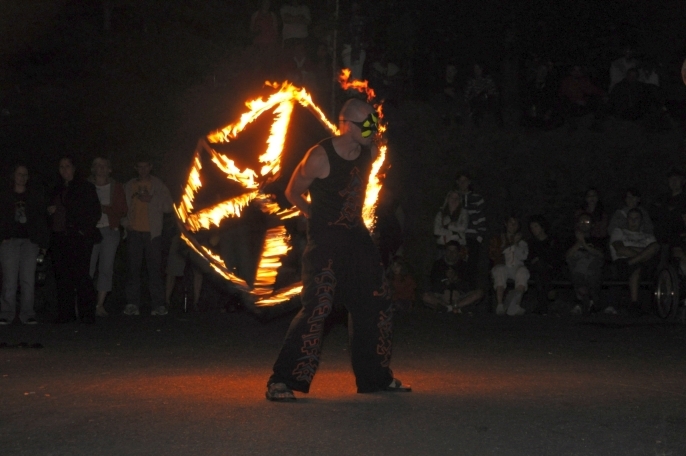 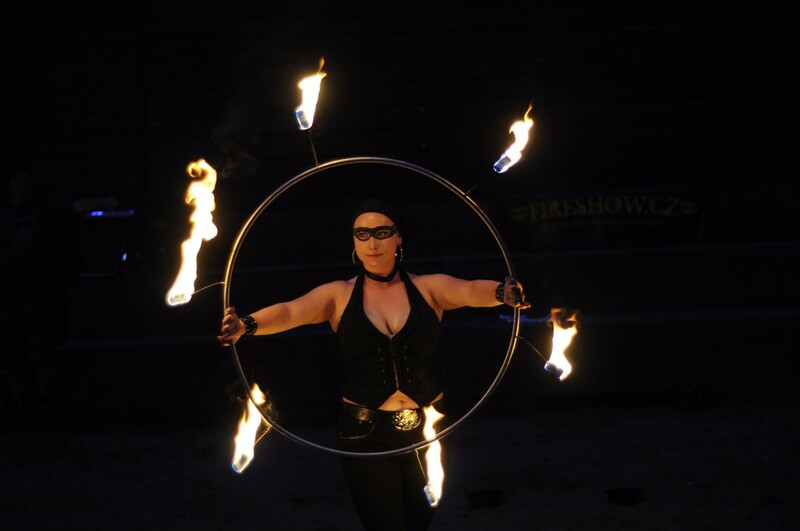 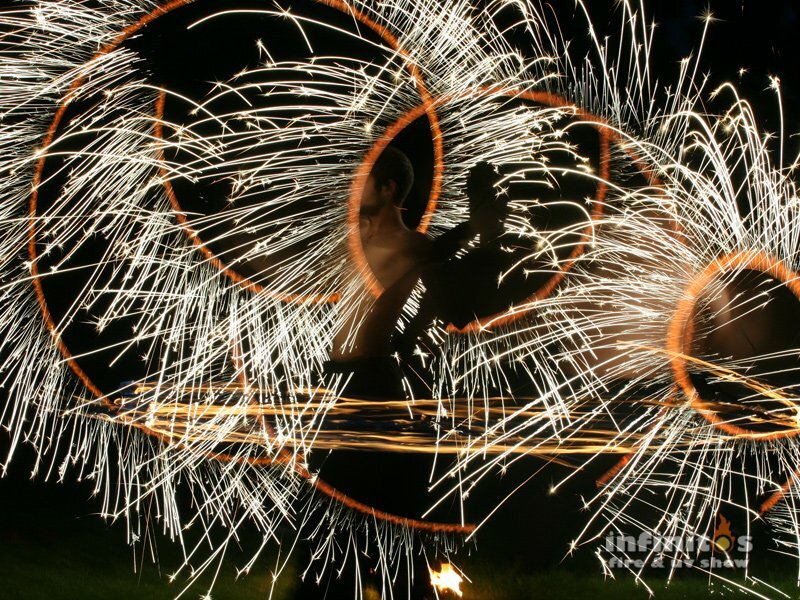 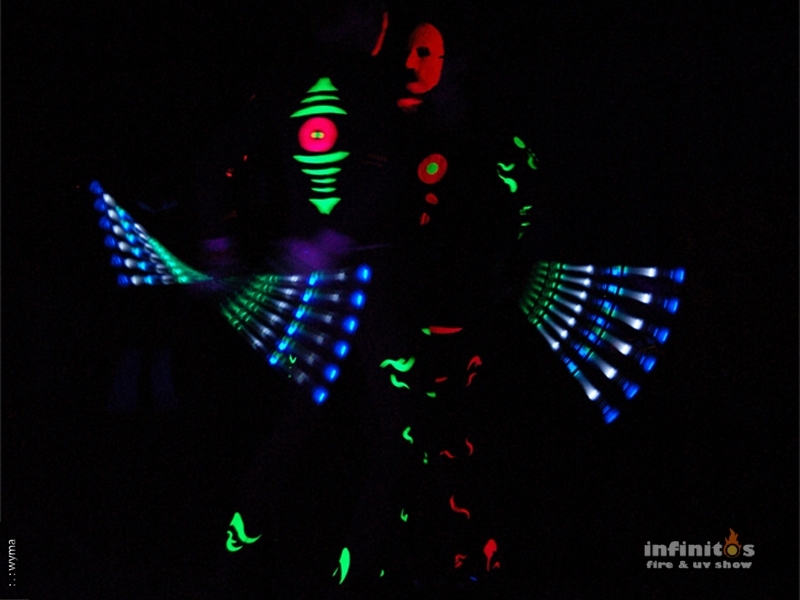 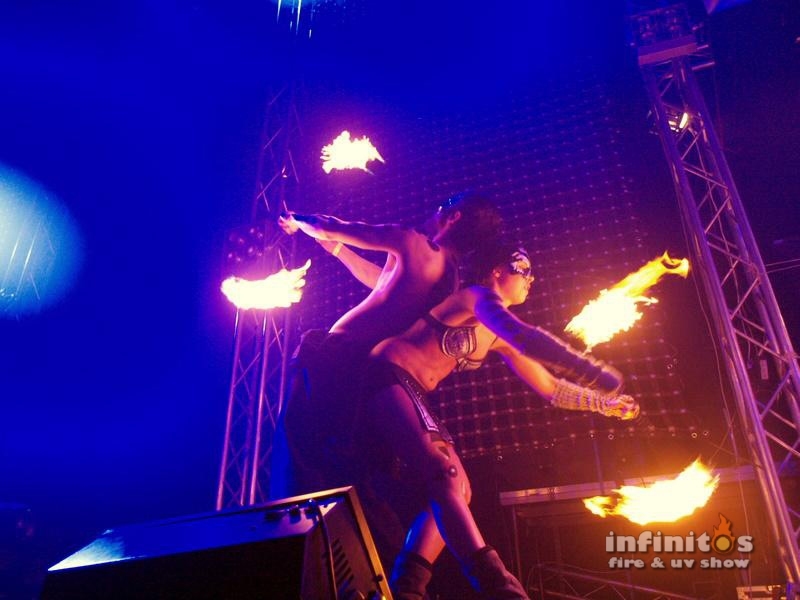 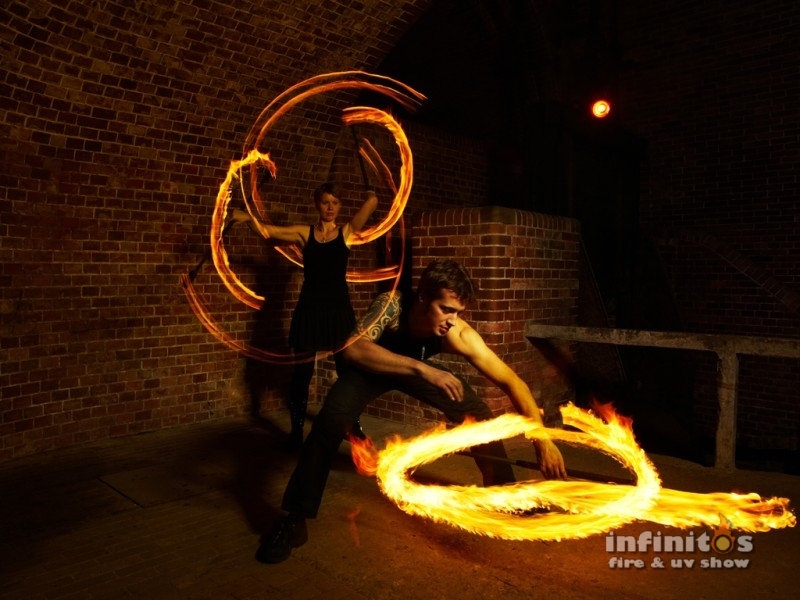 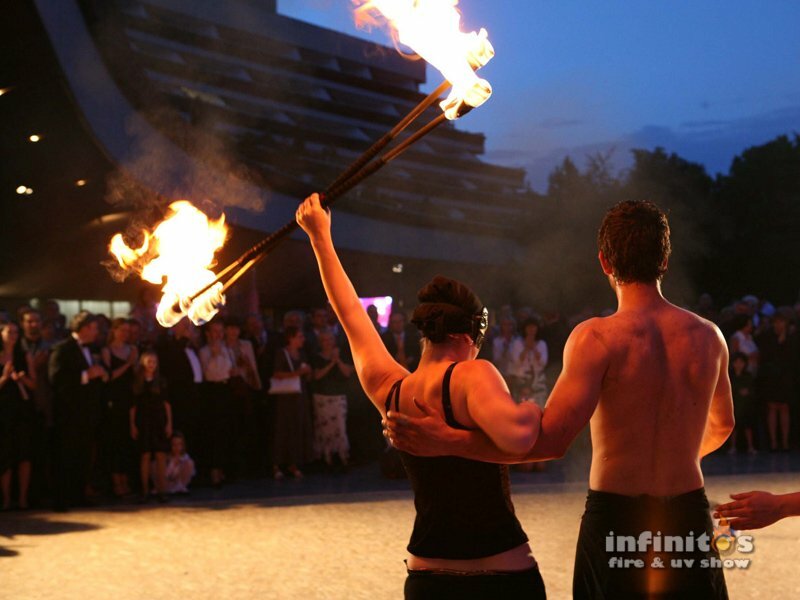 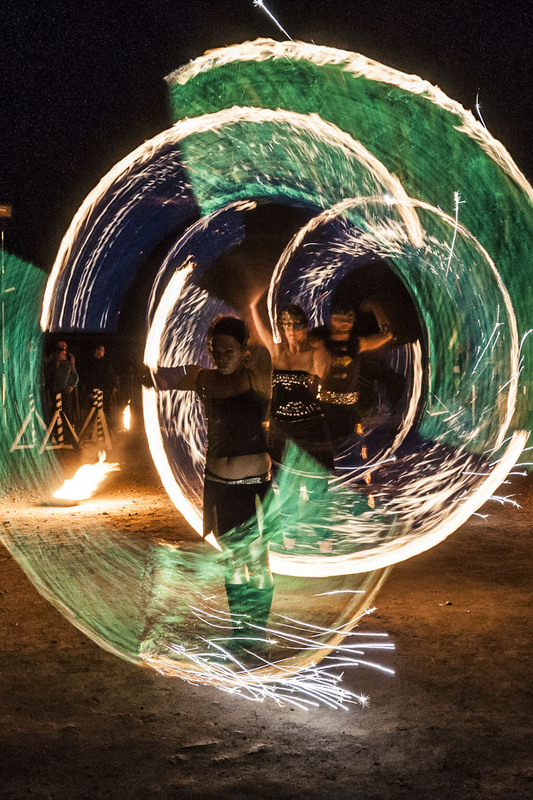 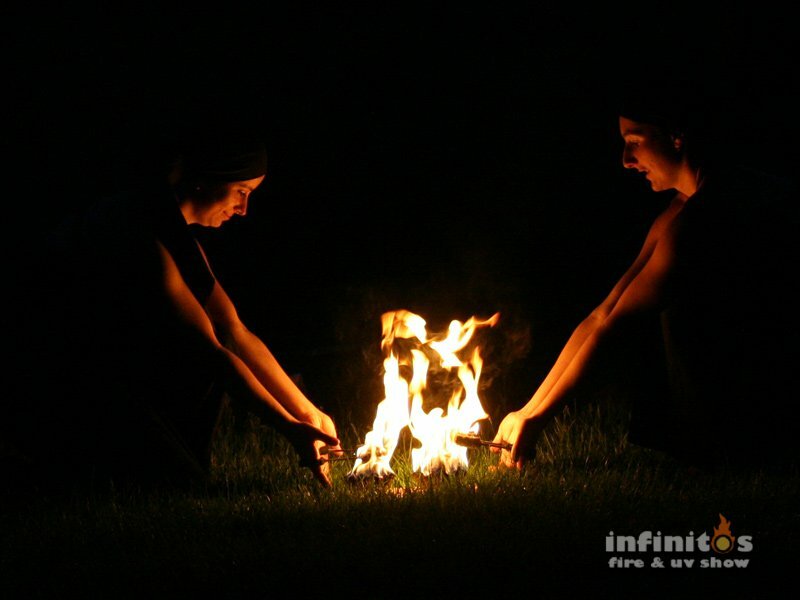 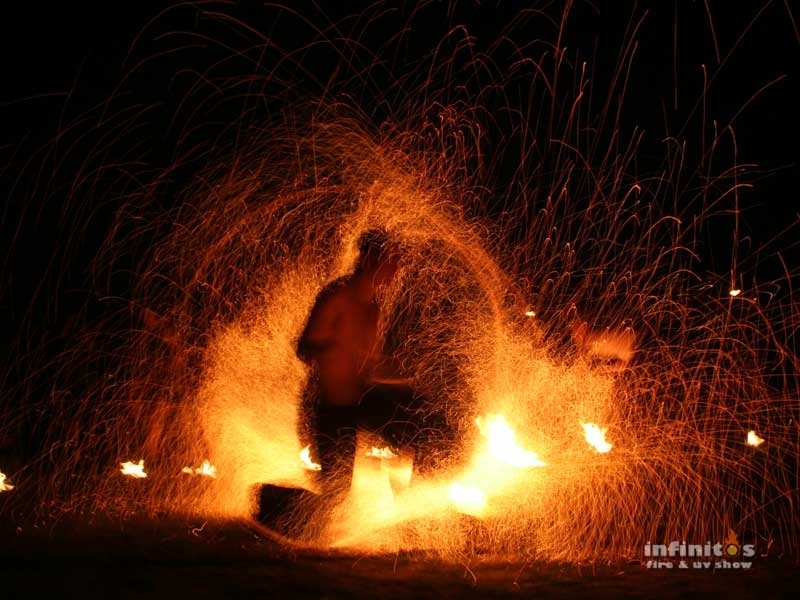 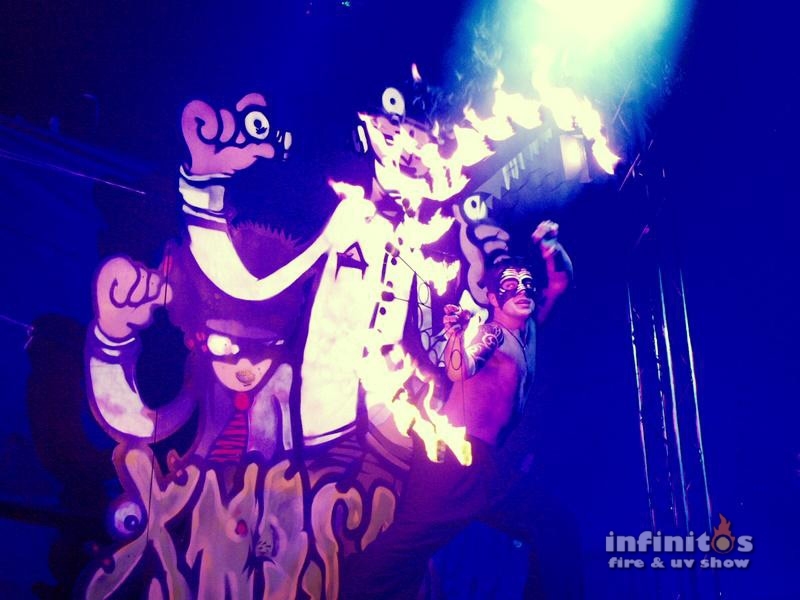 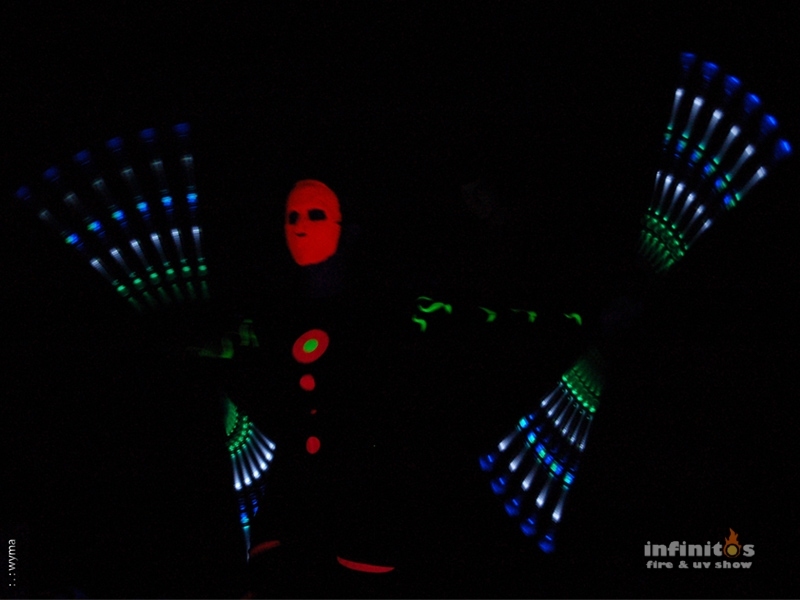 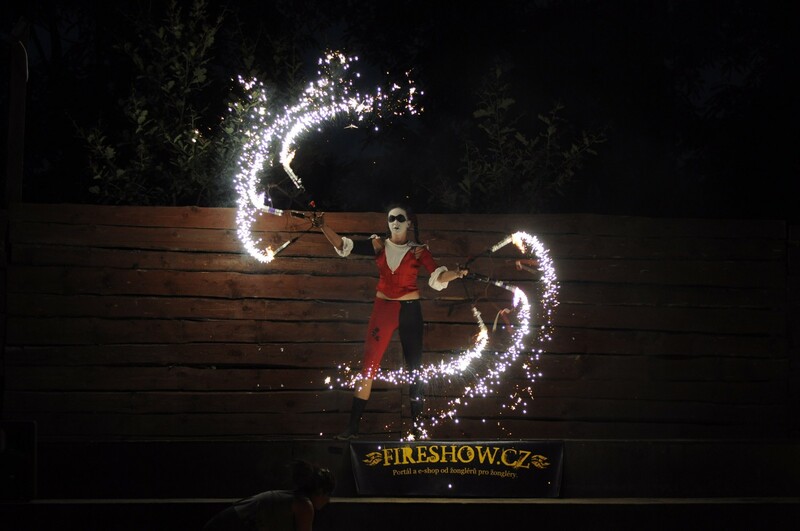 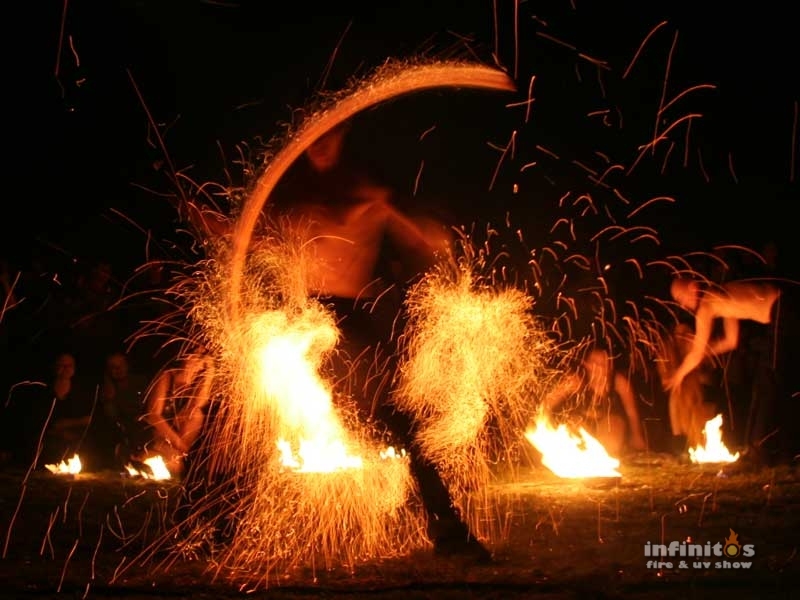 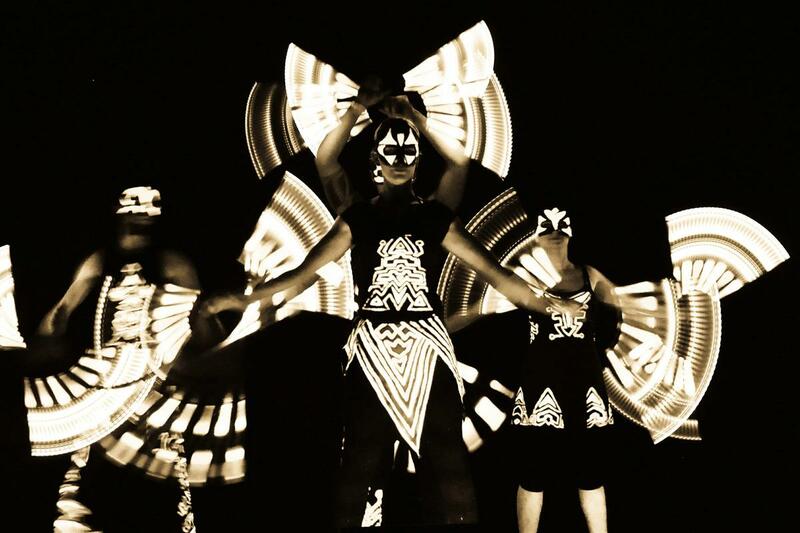 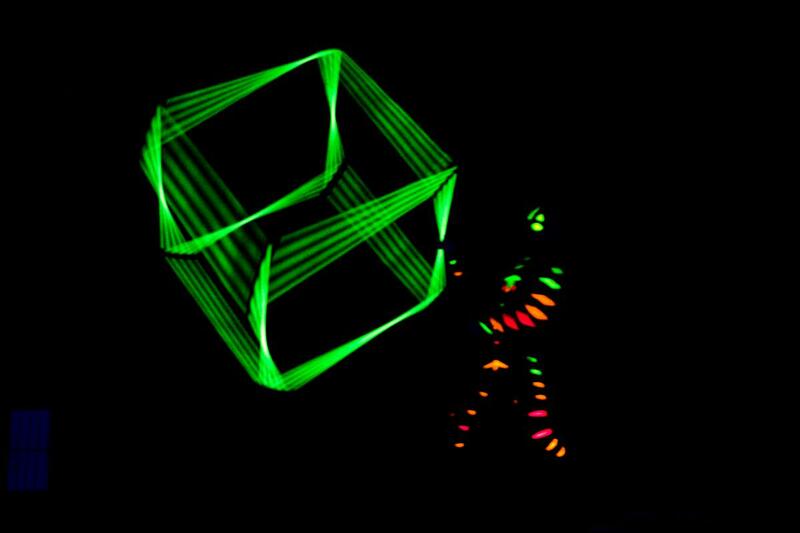 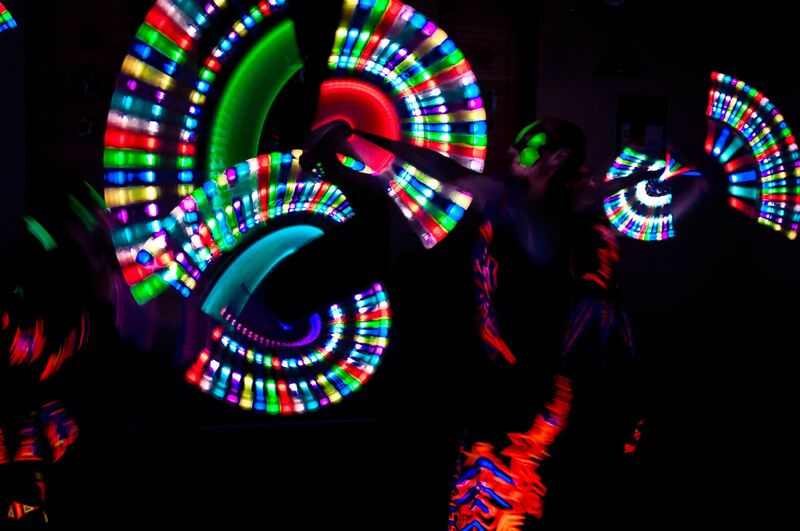 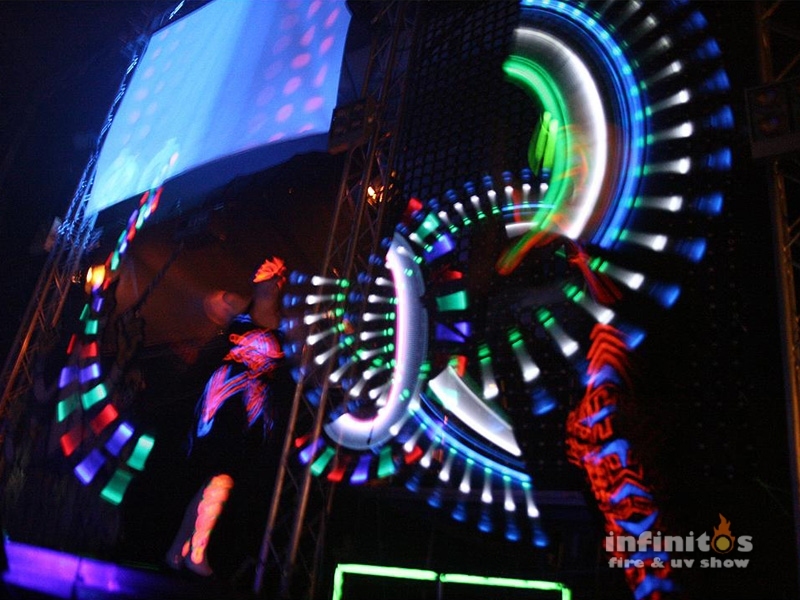 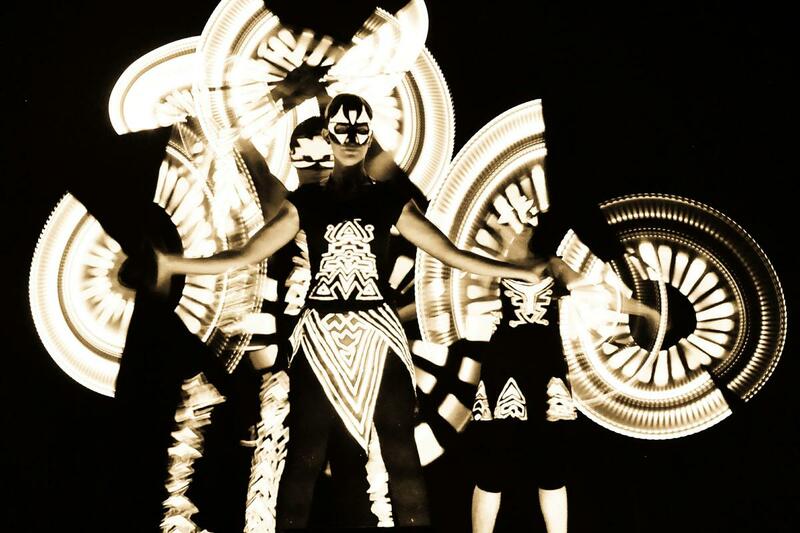 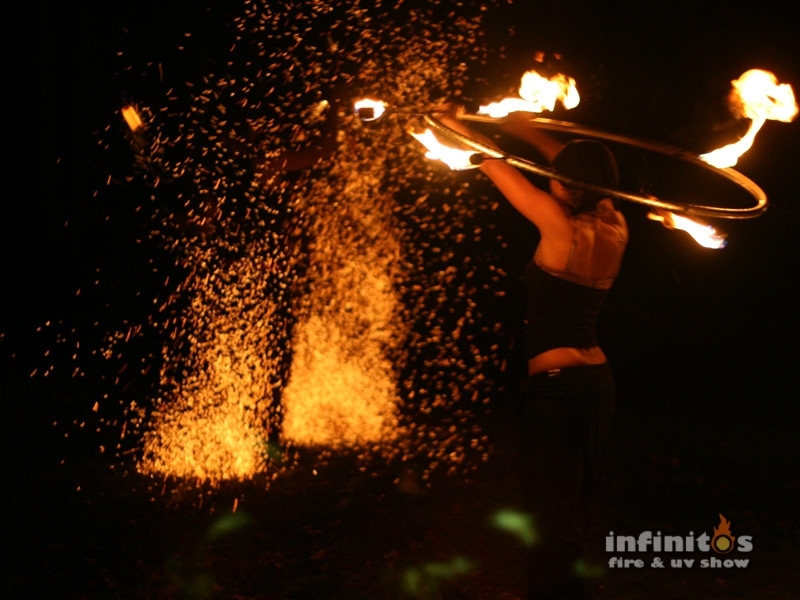 With more than six years of experience with shows we are of the oldest fireshow group at the Czech scene. 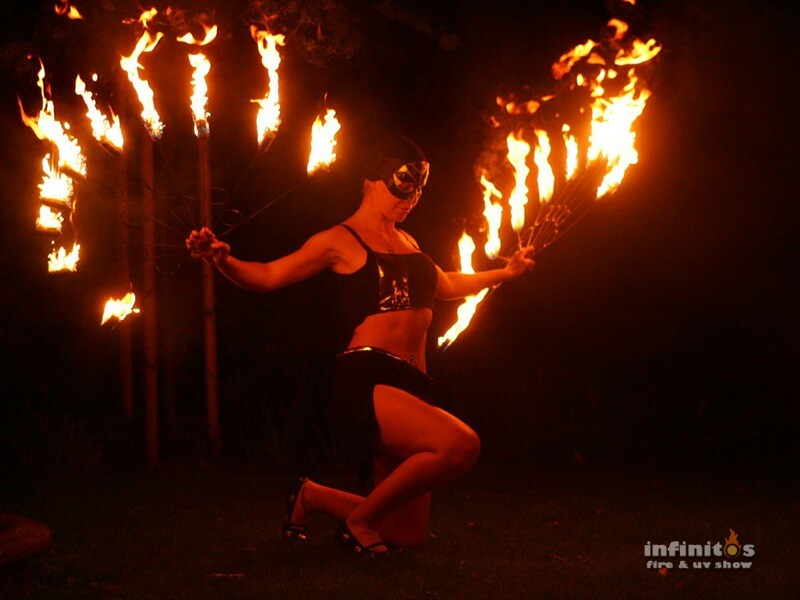 Moreover, talent, skills and innovations make us suitable as right entertainment for your party or celebration. 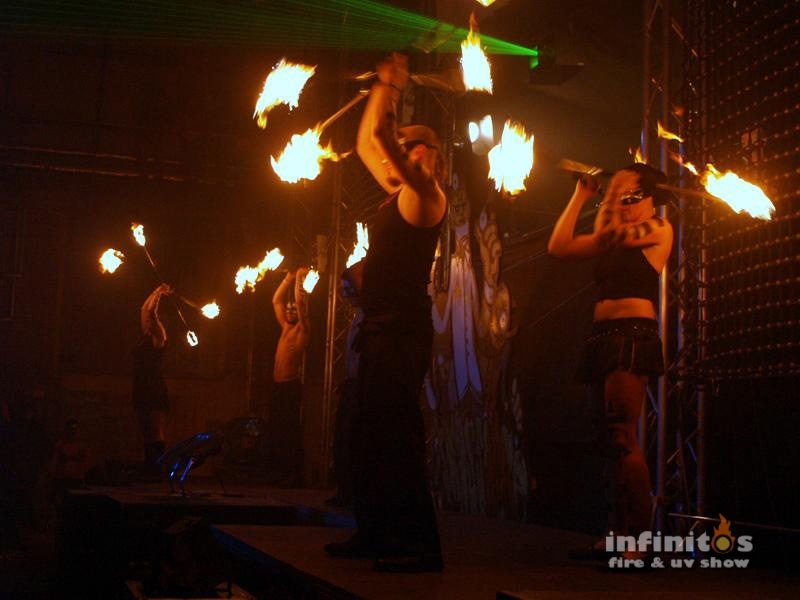 To our most important principles belongs safety during our performance, high level of technical skills of performers and precise group choreography.